From Vice President of KeyCorp to independent business owner, with many positions in between, Jane shares what she has learned about building a book of business and reinventing herself. 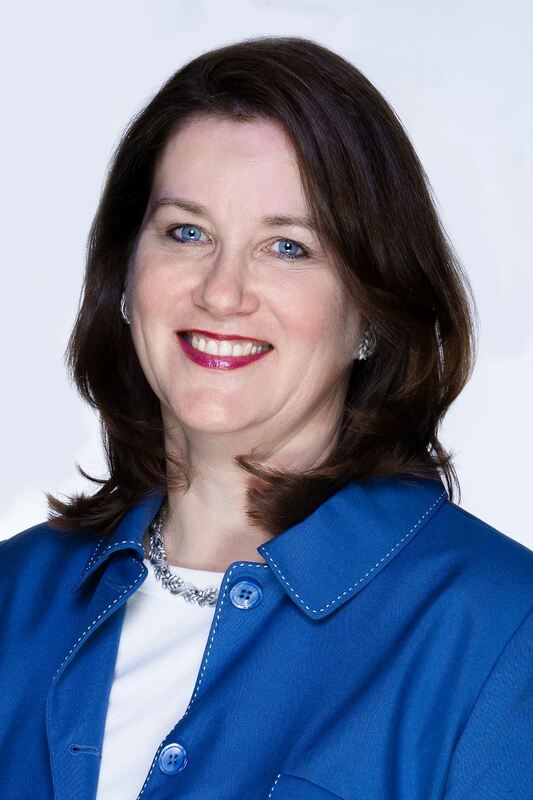 With 30 years' experience in most business sectors including government, nonprofit, middle market, small business and the corporate world, and participation in many nonprofits as a Board Member and volunteer, Jane has experienced many joys, frustrations, innovations, business structures, leaders, followers and trouble makers. Join us as Jane shares her insights and tips on how to create and spot opportunities, motivate, distinguish, appreciate and promote yourself - in your current business and the next one. $10 for members- Please reserve your seat today by registering online. $20 for non-members- Must register and pay online prior to the meeting. Hot delicious and nutritious breakfast provided, along with coffee/tea/water. Never been? You are in for a treat and a tour! About 9am, Olga will lead a tour through the gallery, including introducing us to Bonfoey's appraiser. If you have an Oil or Print you'd like a bit of information on, bring it along. You'll learn a bit more about it including whether you should get formal appraisal on it! Think, Antique Roadshow light. Parking: At 7:45am there are many early bird options for parking, as Bonfoey is located between playhouse square and Cleveland State University. There are four lots off Prospect between 17th and 18th streets, from which you can enter Bonfoey's through their back entrance. It has a bright green sign. If you take the train, get off at Terminal Tower and if you are in your walking shoes, enjoy the 17 blocks, or take the Trolley, where everyone Rides Free.